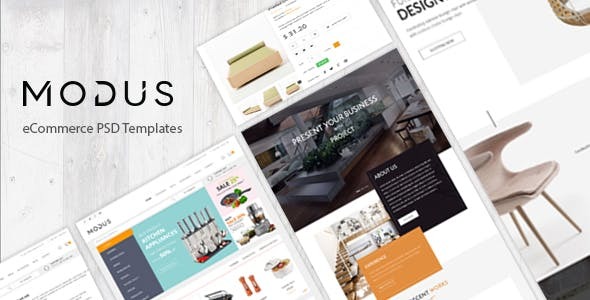 Modus is a template designed with modern and clean style in mind to best showcase your furniture space and furniture products so as to leverage the interior and exterior of every house from the kitchen, bedroom, living room, bathroom to the backyard. It is also made to beautify office space and other buildings with massive collection of decor objects and ideas which are visualized nicely. 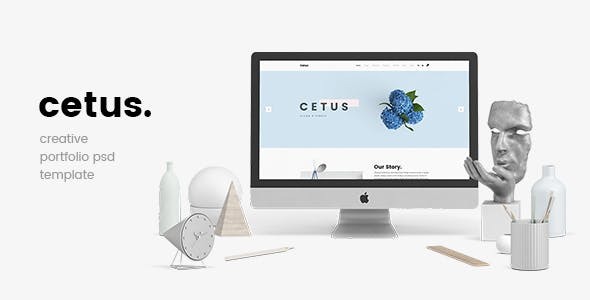 With three homepage layouts and a lot of inner pages available, Modus is very flexible and fully customizable for you to create the website as you want. 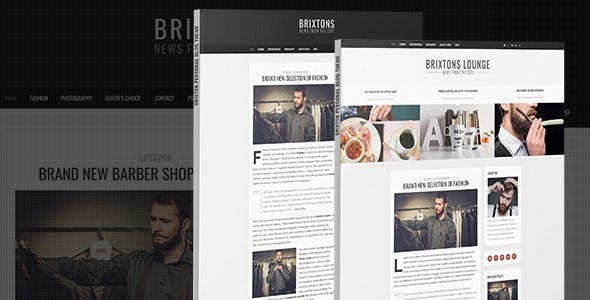 Brixton is a clean ,unique and creative blog psd template. 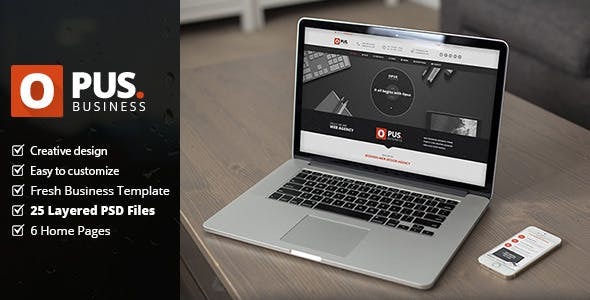 Opus is a clean ,unique and creative portfolio psd template. 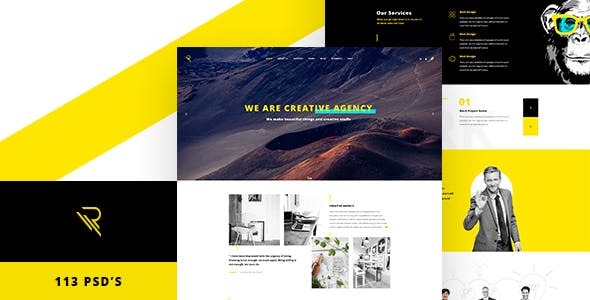 It was made for our Wordpress Theme which has also already been released. 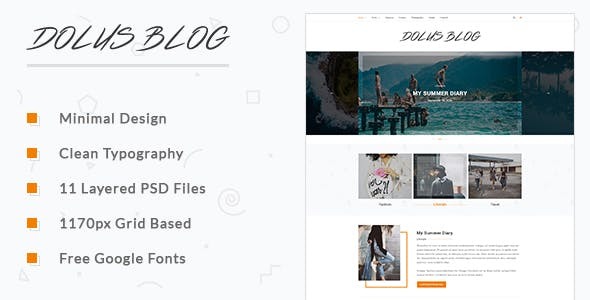 Dolus blog PSD template is clean and modern for blogger websites. 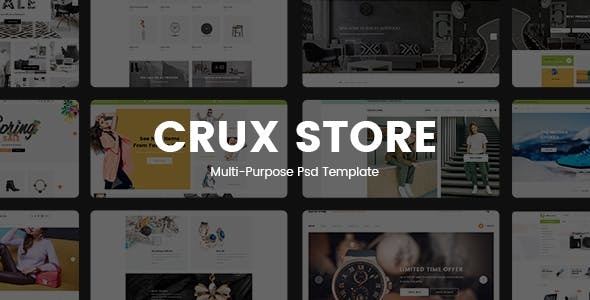 Comes with 11 layered PSD files and many awesome components. 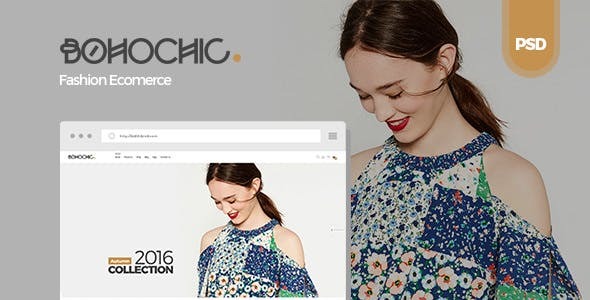 Clean and modern layout make it best choice for bloggers. 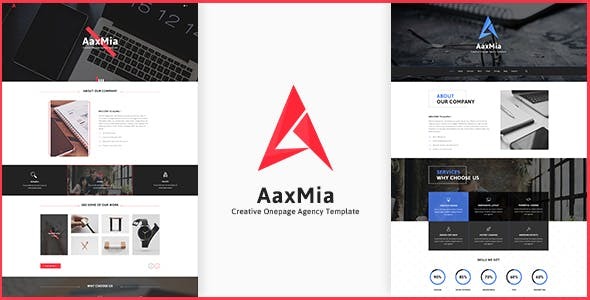 AaxMia is onepage PSD template suitable for any type of agency and corporate type business. 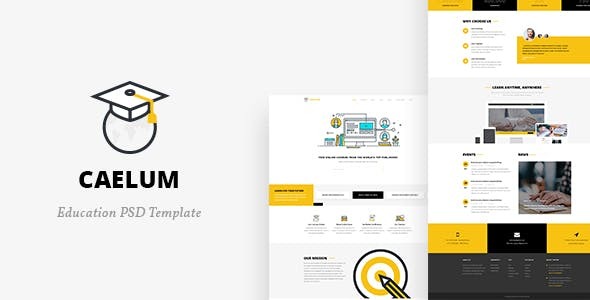 It contains different type of headers, menus and elements which are unique and easy for customization. 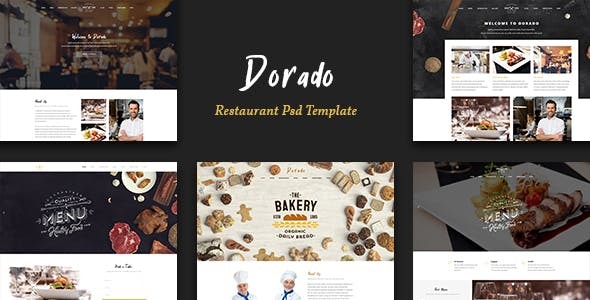 All PSD files are properly layed.